We are a Car Wreckers Rockhampton, the leading Wrecking company for damaged, scrap and unwanted Car buyer in Central Queensland. We assist buyers across Queensland and Australia. 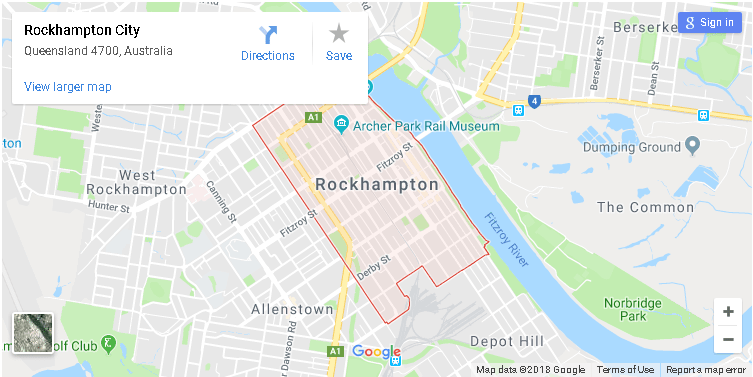 Do you stay in Rockhampton? That certainly is a beautiful city in Central Queensland. Australia with an exotic natural beauty. but, things are not that beautiful when it comes to car wrecking needs in the city. Well, it’s now a very common need for many in Rockhampton and people are in search of a genuine car wreckers in Rockhampton. If you also have the same need, you are in the right place now! QLD Car Dismantler is one of the most appreciated companies that help you get rid of your old and damaged vehicle once and for all. And what makes us even more special is that you get the best amount of cash from us! Why is car wrecking necessary? Those who have not really experienced the same process before, will not understand the urge of wrecking the car. If you have a damaged car in the house which is good for nothing, you can sell that to us in exchange for the good amount of money. All you need to do is give us a call at 07 3338 8937. Since the very first day, we are positive about offering the best quality car wrecking service in Rockhampton and we are passionate about helping the customers with the need of selling their car. We always try to make the process as quick as possible so that the customers don’t need to come across any hassle. When the car is of no use, why not earn some good cash by wrecking it to us? 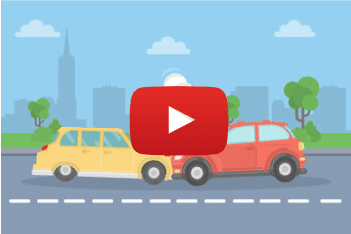 What do we do with the damaged and wrecked cars? This is a general query that pops up into the mind of many people that what we do with the damaged and wrecked cars! Basically, at QLD Car Dismantler, we all the different models and makes of damaged cars and you can approach us for any given condition of your vehicle. We do three things with the cars according to their present condition. Qld Car Removals repair, resale or recycle the cars and its parts. We also have a big inventory of used car parts for various models. You can purchase them for your car at the best price if you need. The metallic body and the glasses used in a car can be recycled easily to prepare something very effective and useful. If you are to wreck your damaged car or if you are looking for a great quotation for your car, you can simply mail your query at info@qldcarwreckers.com.au. How do we decide the best pricing for your vehicle? At QLD Car Wreckers, we put in the best efforts to provide attractive pricing for your vehicle. We accept all brands and models in any condition and we have the best team of professionals to decide on the exact pricing of your damaged car. Our professionals are well aware of the present market pricing of all the different parts of a vehicle and these guys are able to provide you the best pricing. If you are in search of the best Car removal company in Rockhampton, Brisbane Car Wreckers are one of the best options that you have. We have been offering the service in this city and all its surrounding places for years and we always prefer the requirements of the customers. You can expect customized solutions for car wrecking only from us and for your convenience, we try to accomplish the entire process as quick as possible. In many instances, we even provide same day completion of the entire process. The best thing about our car wrecking service is that we also take responsibility for the paper works and legal issues of buying or selling the old cars.